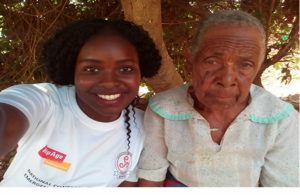 In an undertaking aiming to contribute towards reducing ageism in society, young people aged (16-24) were encouraged to talk to an older person about their life as part of a writing competition. 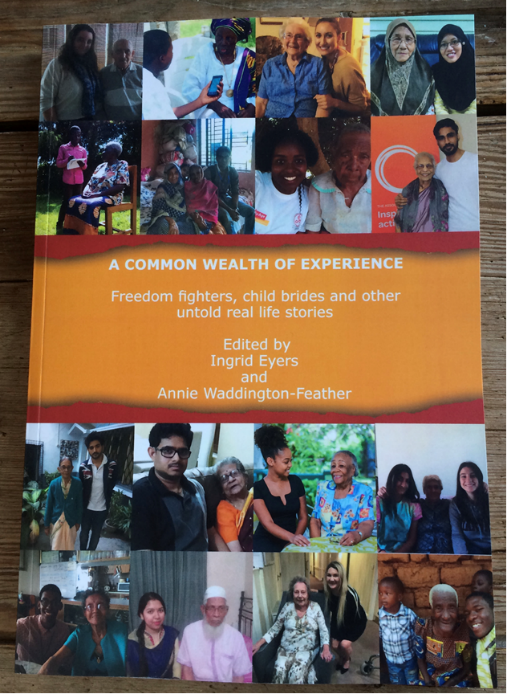 For the stories to come from a distinct, but global community, the competition was confined to the 53 Commonwealth countries where many speak English as a second language, and all have a historical link to Britain. The project was supported by CommonAge, the Commonwealth affiliated Association for the Ageing, an organisation that includes many GAN members. The storytellers come from a wide variety of backgrounds and cultures. Stories from Africa include a Malawian describing dancing for rain. From Cameroon, we are told about the stigma of living with infertility. 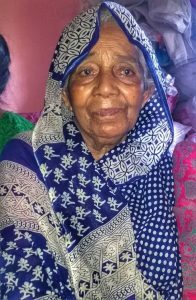 While a 96-year-old in South Africa describs how she harboured political activist Billy Nair, who was Nelson Mandela’s lawyer. 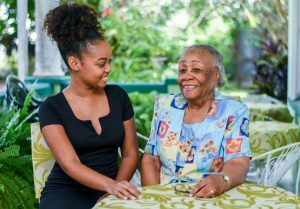 Young authors wrote about what they had personally gained from the conversations, with several saying they had gained a new respect for the older generation. A young Maltese commented how much more she now appreciated that today Malta is at peace, she has a roof over her head, and has food to eat. If it hadn’t been for the sacrifices of people like the older person she spoke to, history and our lives would have been very different. An Australian writer commented on how much more knowledge she’d gained regarding her country, and was intrigued to learn about and older generation and how different it was to hers. An Indian writer spoke to an older lady living with dementia. Compassionately explaining that, while his storyteller didn’t remember life events and fails to recall daily information, as a music lover, she spoke about the many varieties of classical, folk, modern songs, and the much loved songs of Tagore. Annie Waddington-Feather, co-editor, also points out that an unexpected result of the book is that now personal details of historical events have been recorded for generations to come. For many authors, English is not their first language. Each story has its own very individual style and reflects the personalities and culture of the authors and storytellers. The book is available to download free of charge on the Commonage website www.commage.org. CommonAge was established in 2013 by a group of professional leaders in the aged sector and is an accredited Commonwealth civil society organisation. 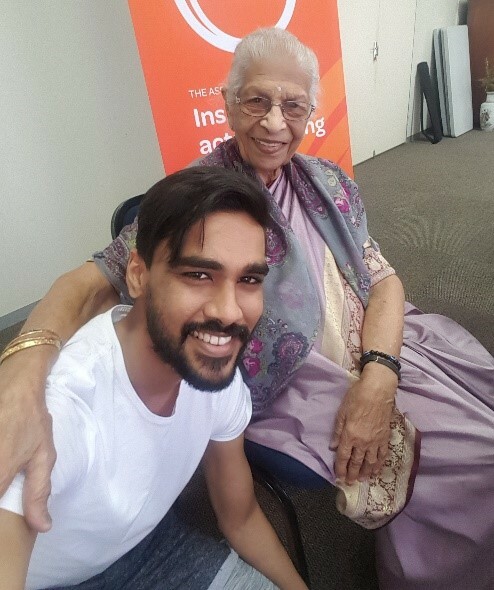 Its aim is to ensure elders in all Commonwealth countries are supported to enjoy the highest possible quality of life in their senior years. From Australia and Antigua to Vanuatu and Zambia, through its growing networks it is sharing ideas, creating connections, and combating ageism across the 53 countries of the Commonwealth. For further information contact the editors: Annie Waddington-Feather 07713 646419 or annie@wadders.co.uk, or Ingrid Eyers, dr.ingrid.eyers@gmail.com. A selection of four photos relating to the content are below. We have signed, informed consent to use the photographs and tell the stories.